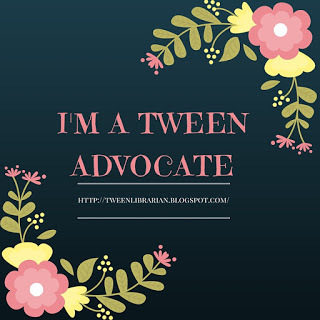 GreenBeanTeenQueen Says: This one starts out with a great mystery premise-girl trying to find the truth about her long-missing mother during a murder mystery weekend hosted at her grandmother's bed and breakfast. Unfortunately, it quickly looses any of the mystery. The mystery falls flat, the story is cut too short and the characters are just never fully developed. I would have liked this one more if the mystery hadn't been so cheesy and if the book had actually had about 50 pages more to the plot. GreenBeanTeenQueen Says: Veronica Mars fans, get your hands on this one! 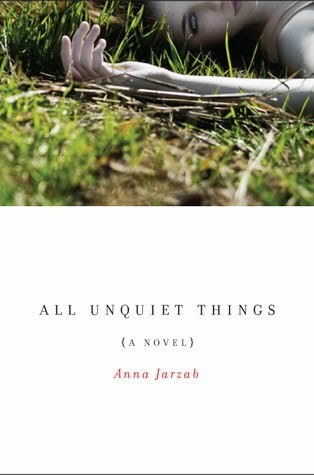 All Unquiet Things is a very engaging and entertaining mystery told from two points of view. Both characters were close to the victim which offers two points of view for how we get to know Carly. Neily was in love with her, but is also trying to overcome the hurt of their breakup. Audrey was cousins and best friends with Carly and trying to deal with the fallout of her father being charged with Audrey's murder. The mystery kept me turning pages, but it was the characters that made me really like this novel. I really grew to care about Audrey and Neily and wanted them to get the closure they needed. The story also had a nice plot twist and no "the murderer tells exactly how the murder was committed" monologue which often ruins mysteries for me, so that made me like it even more. It's a smart, character driven mystery. Amy and Roger and All Unguiet Things are going to be added to my TBR pile! I love these "Flash Reviews", great idea! I read Amy & Roger based on one of your previous post - I.LOVE.IT!!!!! It is such a great summer book, I am actually adding it to my home library. I keep reading great reviews about Amy & Roger--I need to add it to my library holds list today before I forget. Looks wonderful! 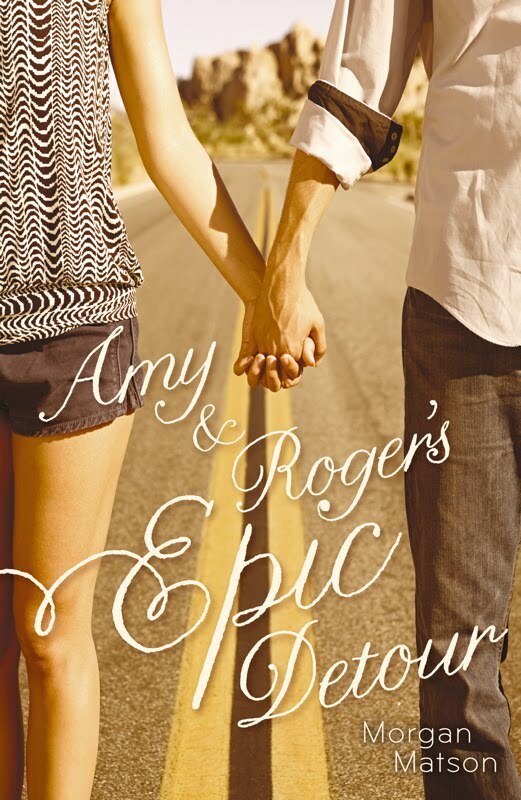 i just finished reading Amy and Roger's Epic Detour too and i loved it! It was such a good summer read. i have All Unquiet Things in my TBR pile and now i'm thinking of moving it up in the rotation since you described it as Veronica Mars-ish. i loved that show! When are we gonna get a VM movie?! I loved Amy & Roger's Epic Detour. Her new one looks fantastic as well! I have heard nothing but great things about All Unquiet Things. I have to get to that one, particularly since you're giving it a Veronic Mars reference!